get moreinformation 859-760-3277call or text personal tourschedule it! 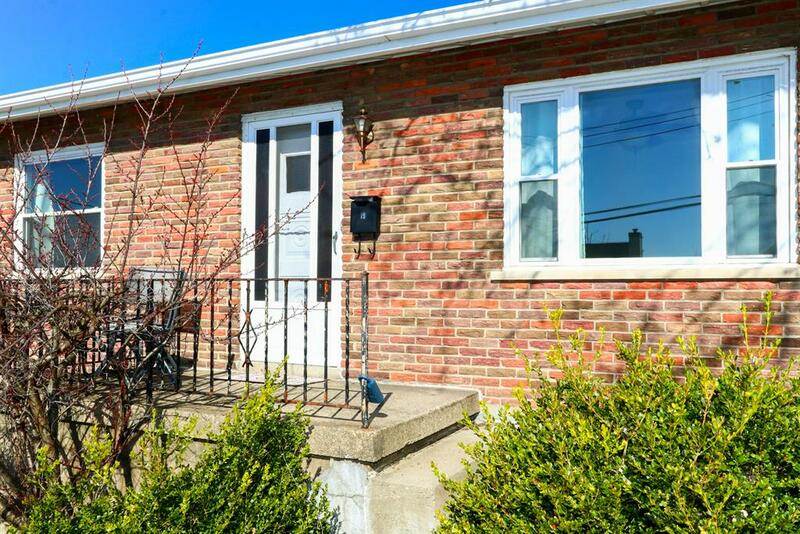 Quick occupancy, 2 bedroom/1 full bath brick Ranch home. 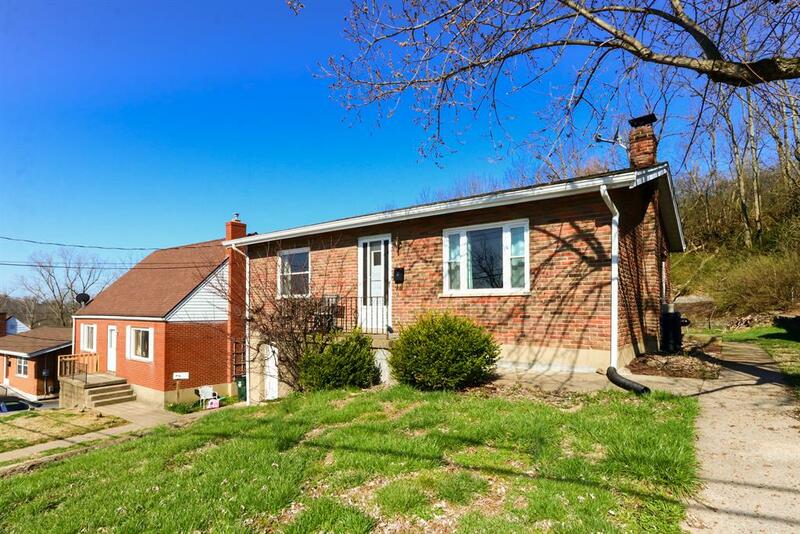 Wonderful location - close to downtown, the Levee, NKU and may attractions! Wonderful private back yard! The three dimension roof is less than 10 years, new windows installed in 2008. 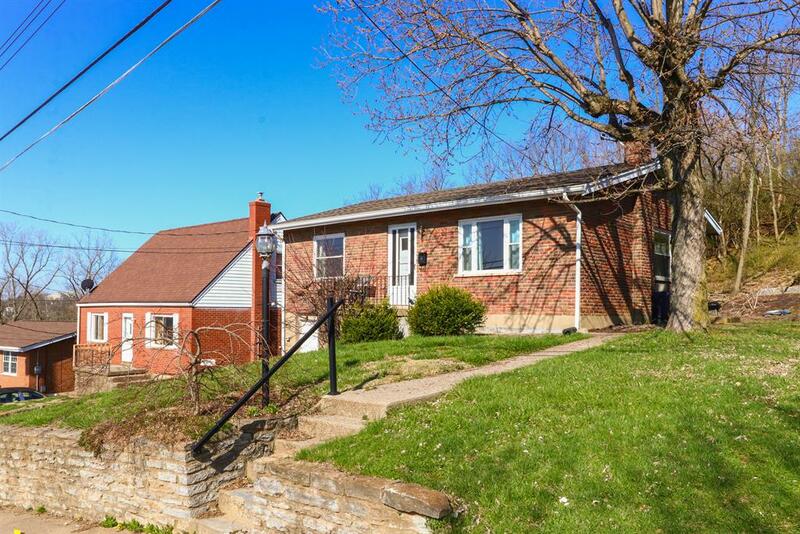 Nice kitchen with walk-out and the lower level offers plenty of room for entertaining and home office with a walkout to rear yard. All appliances remain with the home! Home sits on a no thru traffic street.